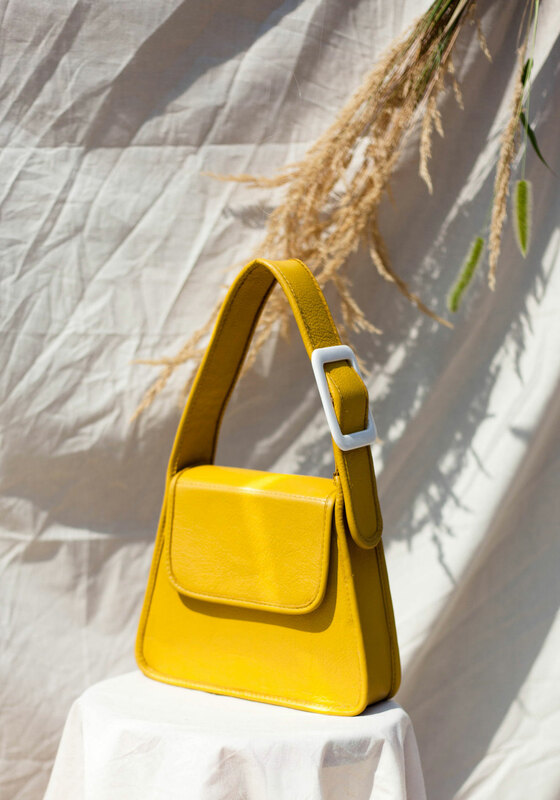 It’s spring (or so they say), so why not live it up with this season’s most talked about color – yellow. Getting your whites out this weekend? Here’s some inspiration for you!